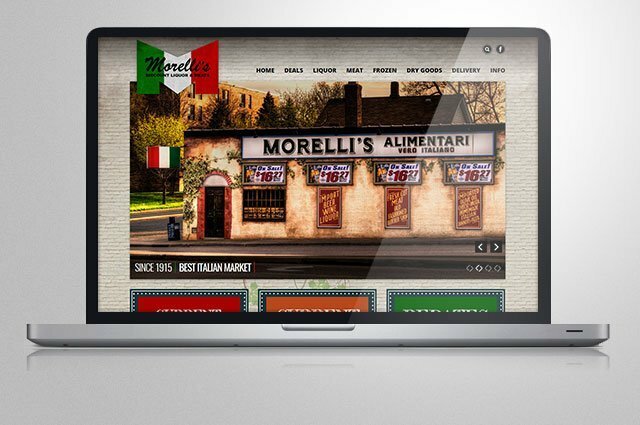 St. Paul liquor stalwart Morelli's Market came to Adapta for a modern website where they could easily showcase their weekly and monthly deals. They had been stuck with a website where each page was designed differently than the others with poor cohesion and user experience. Furthermore, they were unable to update their deals in a timely or efficient manner. The result of working together is a great looking website that they can update smoothly to drive additional traffic and sales to their store.